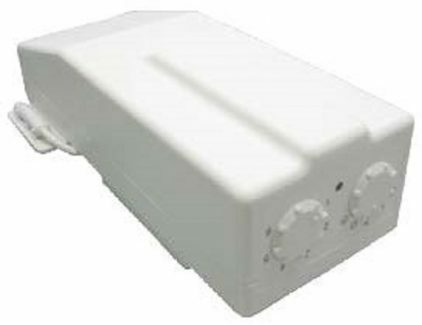 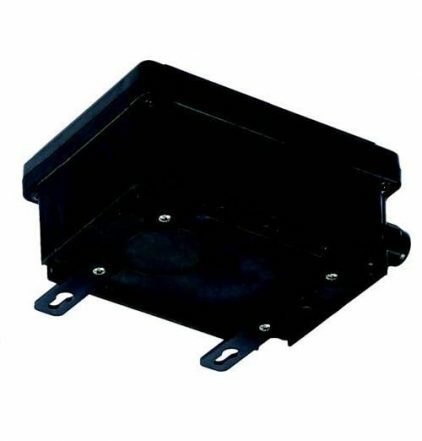 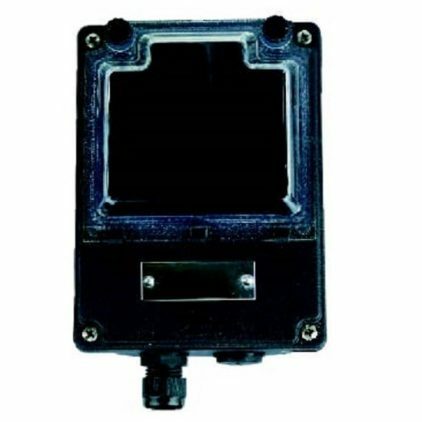 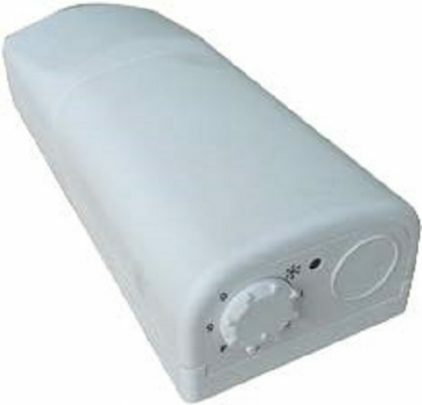 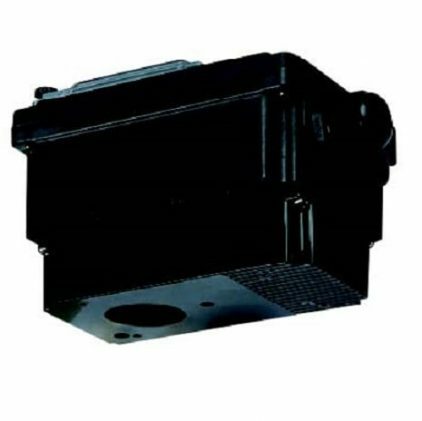 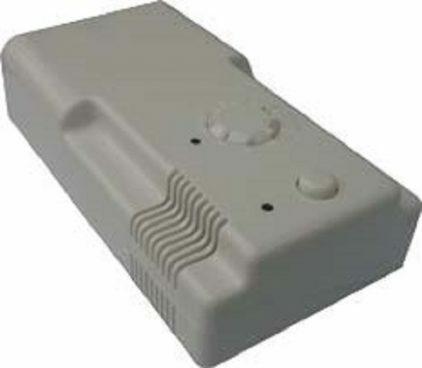 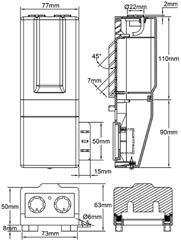 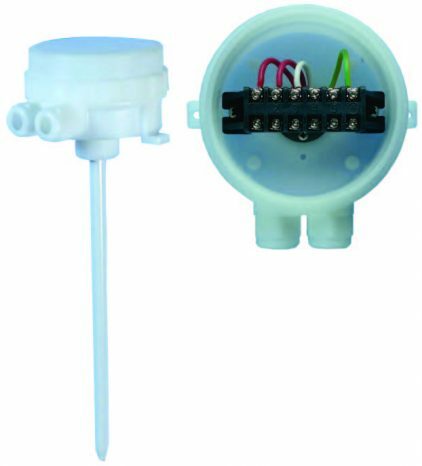 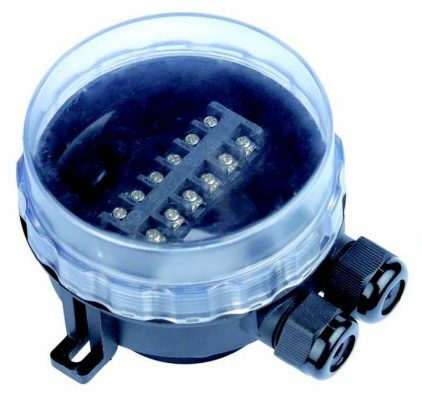 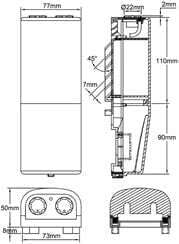 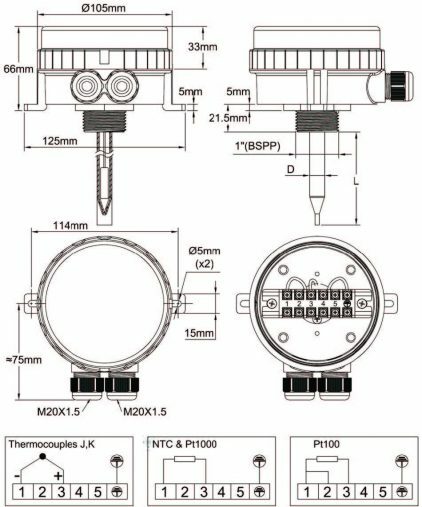 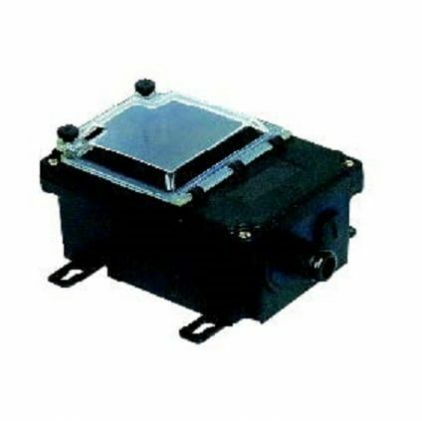 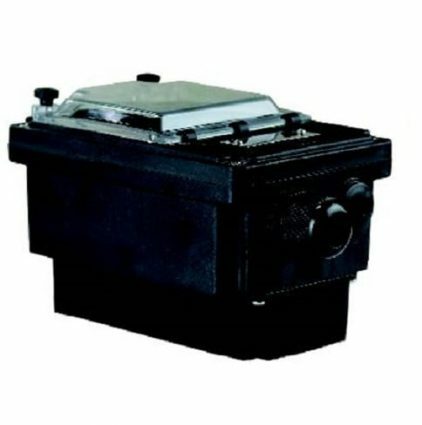 Empty enclosure for oil filled electric radiators, with single tube heating element and electronic temperature control, IP33 Setting: One knob, one button, two pilot lights IP Rating: IP33 (vertical mounting only) Weight: 130 gr. 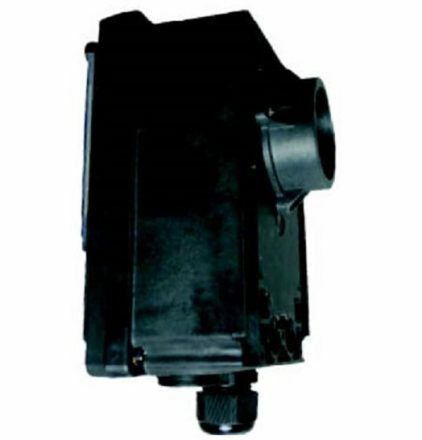 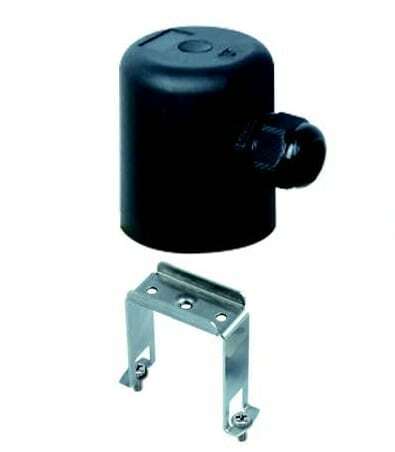 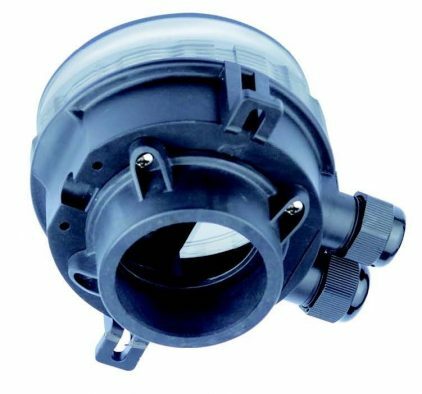 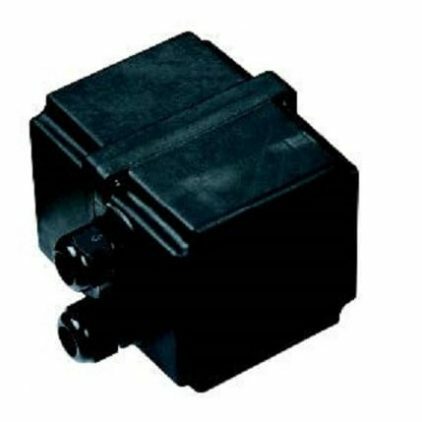 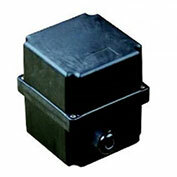 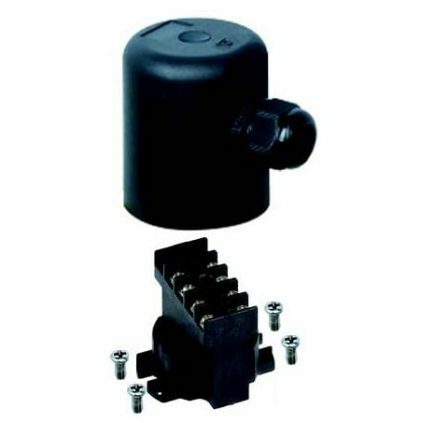 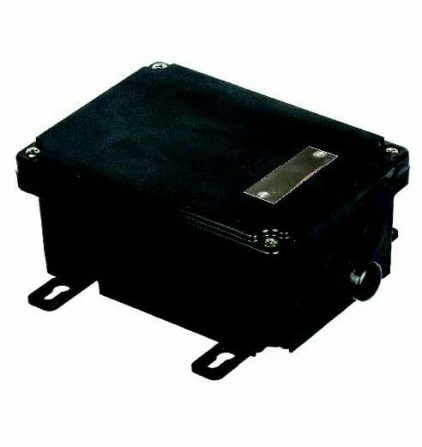 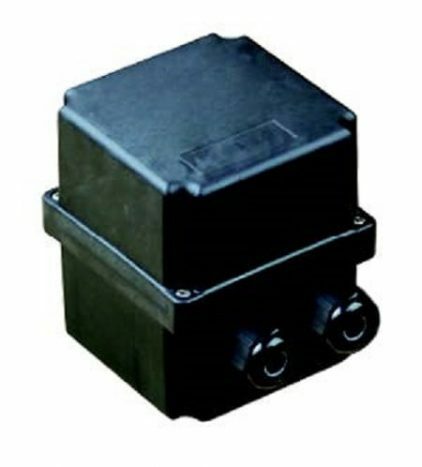 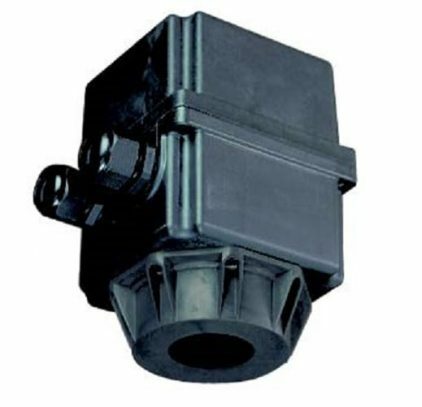 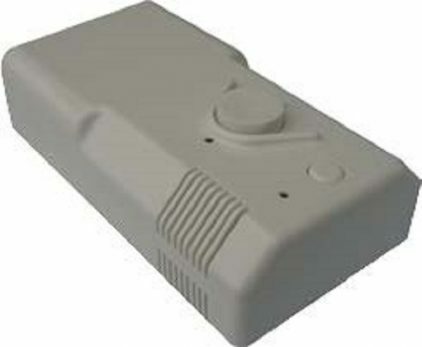 Color: RAL1010 Material: PC-ABS Ventilation: For relay output electronic controls . 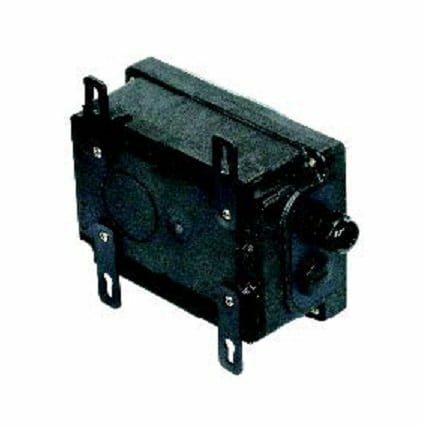 Not suitable for triac.